I just passed my test first time with Danny, he also helped me to pass my theory test, as well as being very flexible with times for lessons, fitting in with my work schedule. Really nice guy, made me feel a lot more confident on the road! We offer patient, friendly, reliable and experienced driving lessons in Sunderland and the surrounding area. We have an excellent high first time pass rate and offer driving lessons and tuition to suit all abilities from beginners, those with some previous experience or those who can drive but just need a little help to brush up for a driving test. 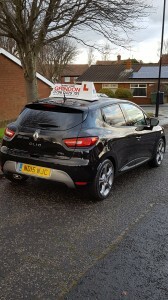 If you’re looking for driving lessons in Sunderland, all of the above is offered at a competitive, value for money price. You will receive one to one lessons tailored to suit your individual needs, ensuring you pass your test as quickly and safely as possible. When looking for driving instructors in Sunderland don’t assume the cheapest is the best. 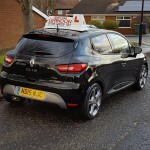 If you buy cheap driving lessons you will not be guaranteed quality driving lessons. In the long run you will need more cheap lessons therefore in total costing you more. 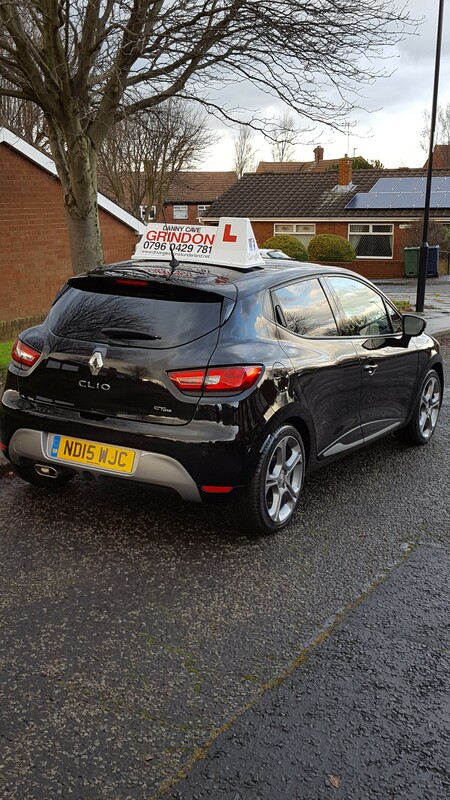 With driving lessons in Sunderland from our established school, with proven results, (see pupil reviews), you will stand a much higher chance of passing first time and requiring fewer lessons. Grindon School of Motoring may take personal details from our customers in order to carry out our duty as driving instructors. This data may include: name, address, contact numbers and Driving Licence information. Your personal data may be stored and processed by us for the purposes of arranging driving lessons and Driving and Theory test booking confirmations. This processing is necessary for Grindon School of Motoring’s legitimate business interests. We may also request permission to use a photograph of you after passing your driving test in marketing such as our Social Media pages and Website. If you do not wish this to happen, please advise your driving instructor at any point during your training. Your data will be held securely on our encrypted server and will not be passed on to any third parties without your prior consent. Your data will be held for the duration of your instruction with Grindon School of Motoring and as long as is necessary for our business purposes and legal obligations. Pick ups / drop offs from home, work, college, uni etc.